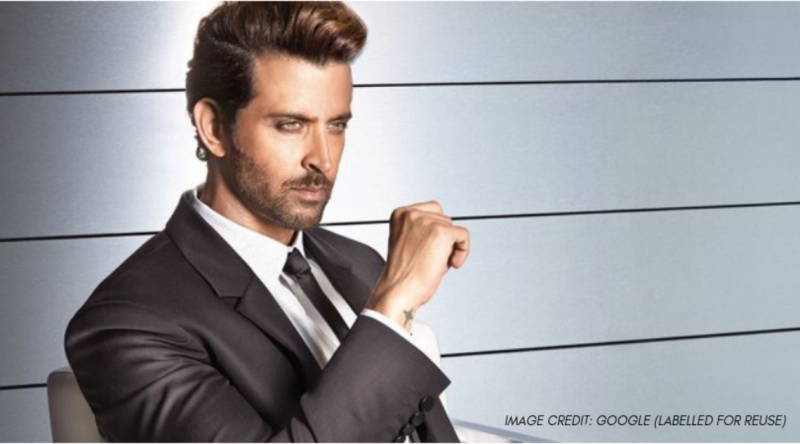 There is no hidden secret in the fact that Hrithik Roshan has suffered from speech impediment issues as a child. As per the reports in Mumbai Mirror, the actor has been recently approached to become the brand ambassador of The Indian Stammering Association (TISA). The organization decided after having a discussion with nine of its members. The report stated that the discussion continued for long. Hrithik has mentioned in his interviews how he would stand before a mirror and speak, record his voice and practice singing. “I still do for an hour at least so that I can control the secondary actions like twitching and all. The unacceptability to stammering was not only bothersome in my childhood but prevailed till 2012, long after I had become a film star,” Hrithik Roshan said. The actor also opened up about how he has to reject opportune film roles as the part required to mouth long monologues.